I now use a higher prescription and different brand so I have seven unopened, unused pairs of Acuvue Hazel contacts lying around the house I can’t use! I already know the whole speech about “medical devices” and such… but I seriously don’t want these to go to waste after I’ve already paid my insurance for them! Any suggestions? Is there such a thing as a contact lenses buyback? [UPDATE:] Unfortunately, it seems the organizations listed here do no take contact lens donations anymore. Please do not contact them. If you know of any places that do take them, please leave a comment below and we’ll update this page. There are actually a few options available to you. 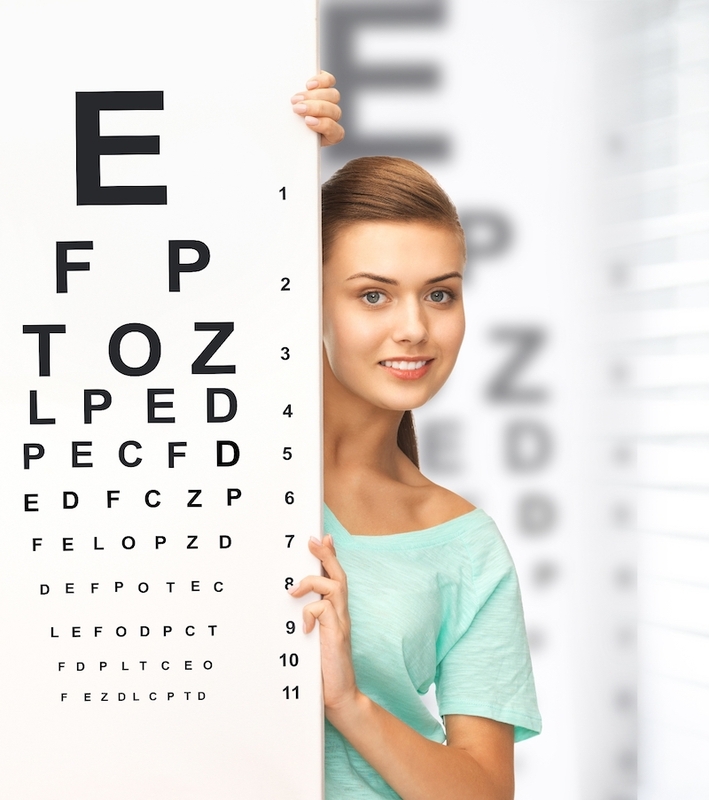 This is great for people who have had LASIK eye surgery. Their eyes are better and they don’t need contacts or glasses, so they want to donate them to people that can use them since they can still be used. Contact Lens Buy Back / Refund or Resell Unused Prescription Contacts? Everything we sell is backed by our 100% satisfaction guarantee. So if your prescription changes we’re happy to take back any unused lenses for an exchange or refund. If you didn’t purchase the lenses from us, we can still take lenses back for a credit. However, we can only take back lenses that are in unmarked sealed boxes, and have at least 1 year left before they expire. Please just reply with your name, billing address, and phone number and we’ll be happy to let you know how to proceed with returning lenses. We’ll even send you a prepaid shipping label. Make sure you contact them before you send them in or else follow the instructions they give you. This ensures your used contact lenses go to a place where they will be used. Do not send expired or used contact lenses. Do you have any thoughts on this or other places where contact lenses can be donated? Leave your comments below and share. If they are unopened, you may be able to get a refund. Contact the place you bought them from and find out or else try the option where 1-800-Contacts might give you a credit. 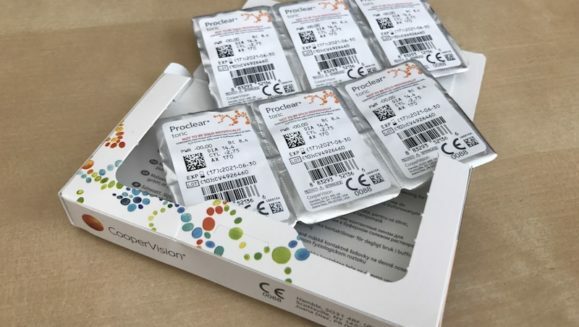 I have 4 unopened boxes of Biofinity Lens by Coopervision that i purchased directly form my doctor. 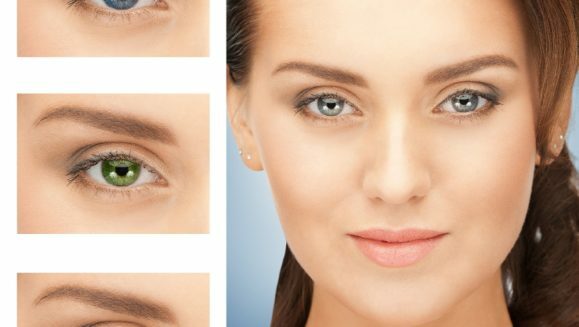 2 of them are right eye and 2 of them are left. My left eye has changed a bit and I would like to trade in or get credit towards a new order for the 2 boxes for my left eye. You should just get in contact with the retailer that sold them to you and see if they will take them back or give you credit. If that doesn’t work, you can always donate them. Yeah, try contacting 1-800-Contacts to see if they’ll give you a refund or credit or maybe try to donate them. I have 3 packages of Air Optix contact lenses (6 each at -2.50) unopened, expiration date 11/2018. I don’t need them anymore since I had Lasik. I am wondering where I can send them in for a credit. I purchased them from my local eye clinic. Try 1-800-Contacts or else try to donate them like our article talks about. I am trying to donate 4 boxes of Air Optix lenses and have totally bombed out. Goodwill said they don’t know how they ended up on the list- they never have accepted contact lenses. Same with Lion’s Club. Providence and New Eyes refer you to Goodwill and Lion’s. Madre’s only lists eyeglasses on their website and is really only looking for money donations. I also tried Lenscrafters as they are frequently listed for donations. Couldn’t find anyone who had a clue. I’m done. Unfortunately they are going in the trash. What a shame. Thanks for this information. We’ve removed Goodwill, New Eyes for the Needy and Madre’s Helping Hands from the list. I tried LensCrafters and they told me they will not accept unused/unopened contacts. Along with Suzanne’s comments, I too tried Goodwill, Lion’s Club and have sent messages to Eyes for the Needy and Madre’s Helping Hands to see if they will. I did not read this area before I sent the messages so I’m assuming it won’t be successful. Are there any other options? What about contact lens supplies? (saline solution, lens cases, etc). Does anyone take those? Sorry, we don’t take them. Fewer and fewer places are taking them now, unfortunately. After calling all four organizations this day to learn that none take contact lenses, I read all the comments. Your answer guy said the four organizations would be removed from the list (your 10-6-17 post.) Please do so and help others avoid wasting their time as so many of us have done. I have twenty-two 30 day supply boxes of Alcon toric dailies. The boxes are unopened and expire 2-2022. I did not purchase them from you, but have purchased from you in the past. Are you able to take the contacs and offer me a credit on future purchases. Hi Lisa, we do not sell any contact lenses at all, so it wasn’t from us, sorry.